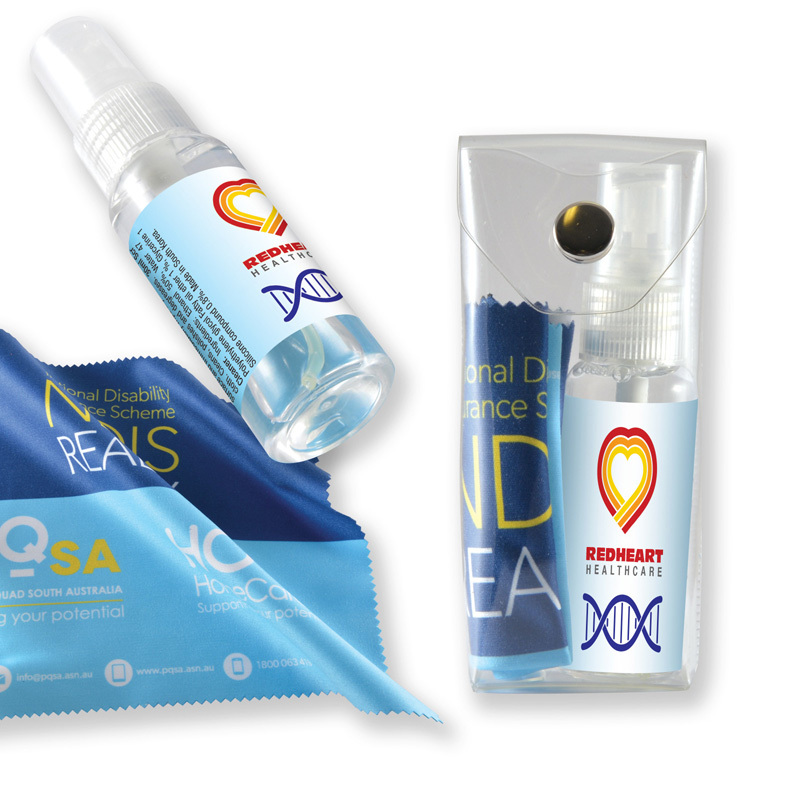 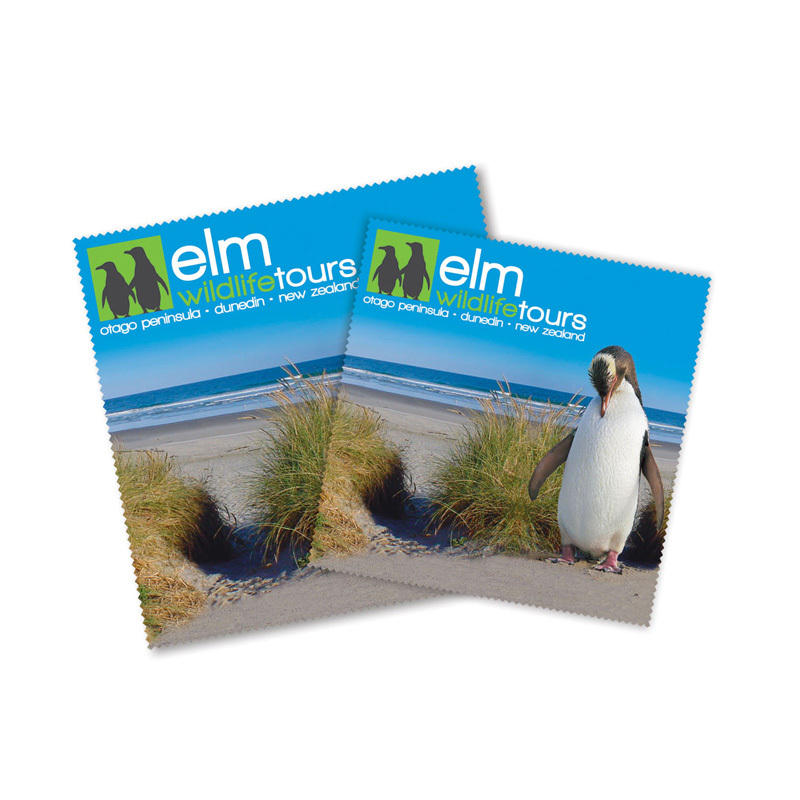 One of the hottest promotional products currently on the market, our printed microfibre cloths could be just the gift you’ve been looking for to make your campaign really stand out from the competition. 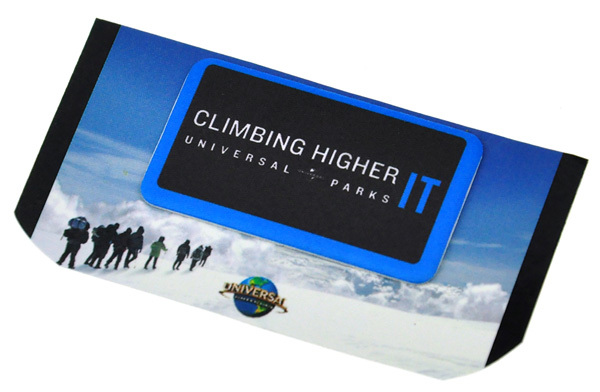 Used alone or as part of a pack, custom microfibre cloths make a fantastic corporate giveaway that can be used by businesses from all walks of life. 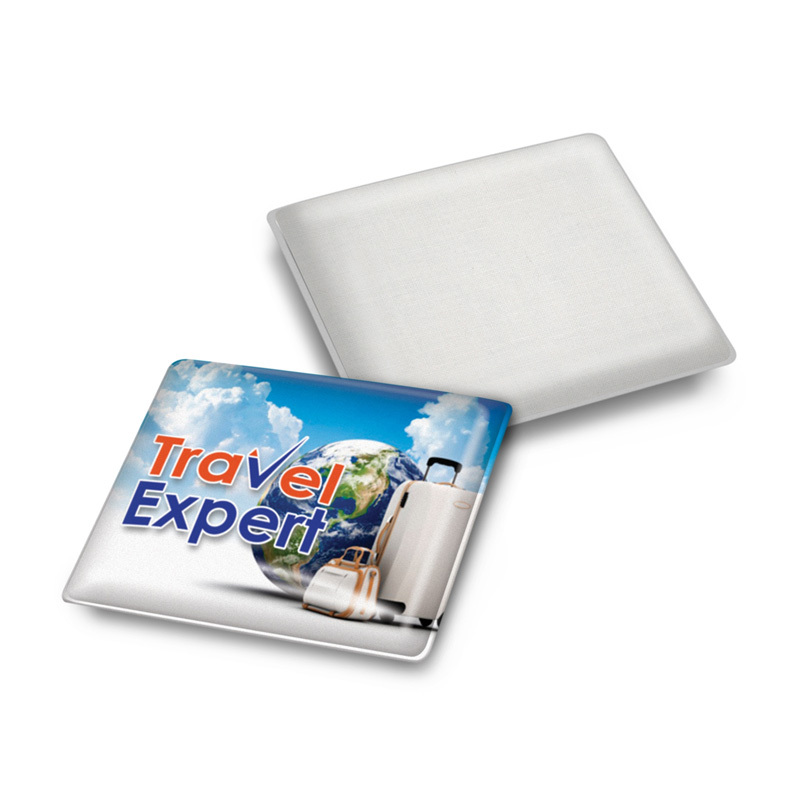 Our branded microfibre cloths have myriad applications – the options are endless! 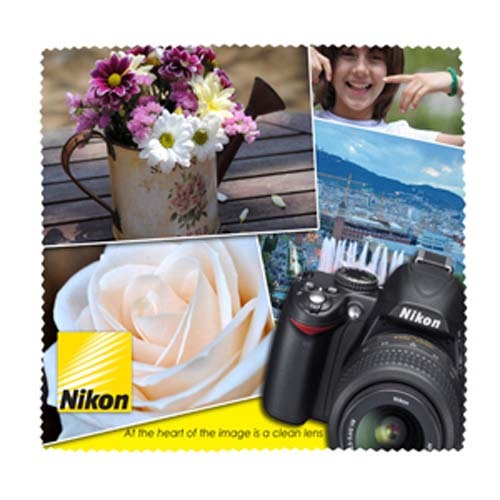 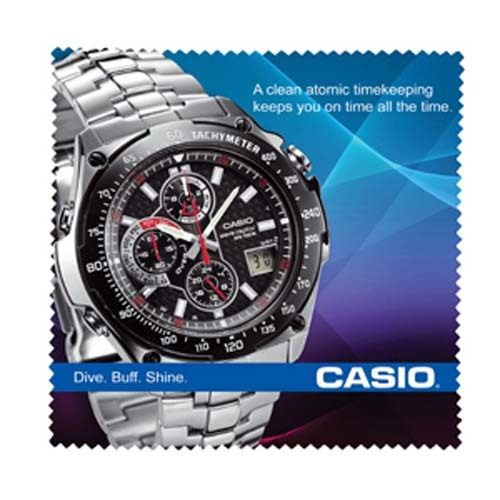 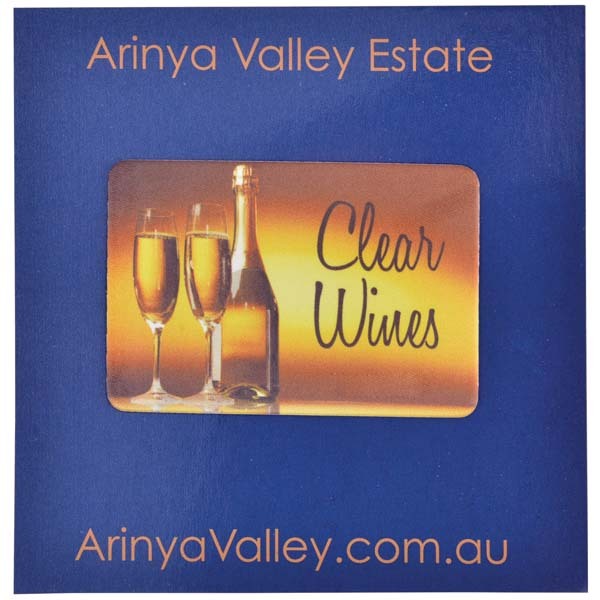 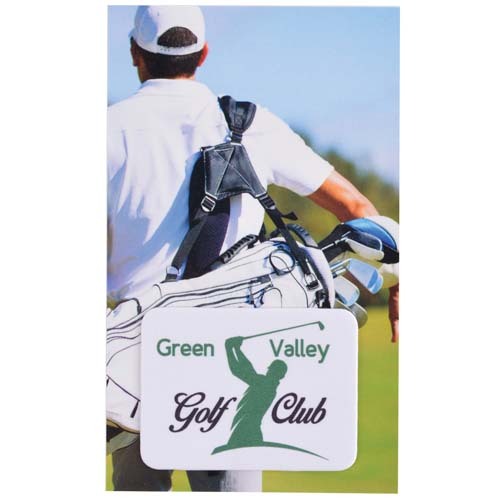 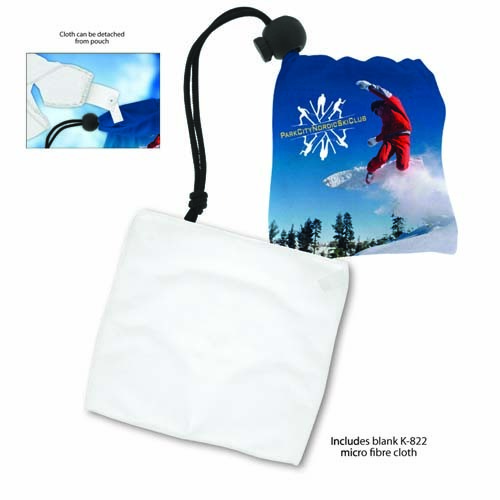 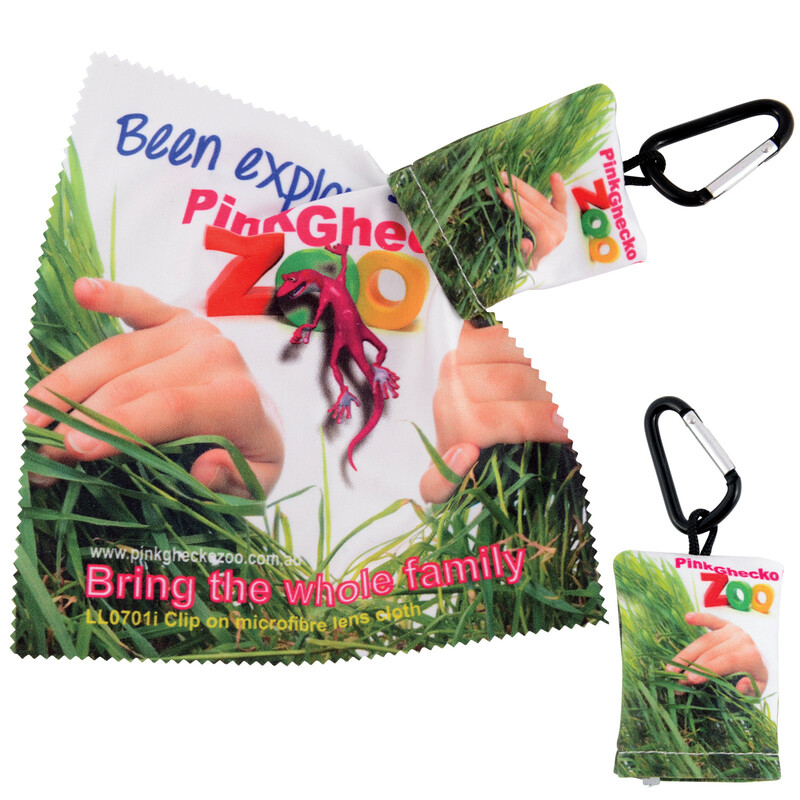 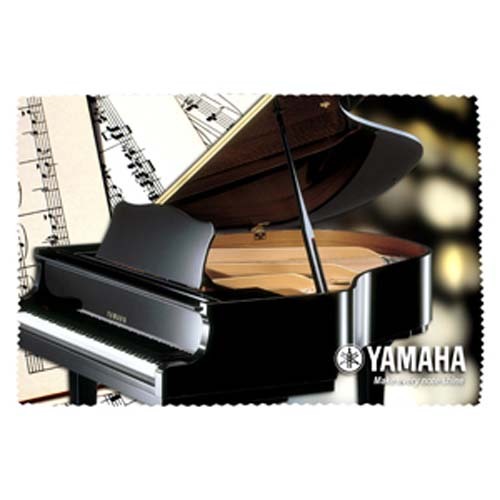 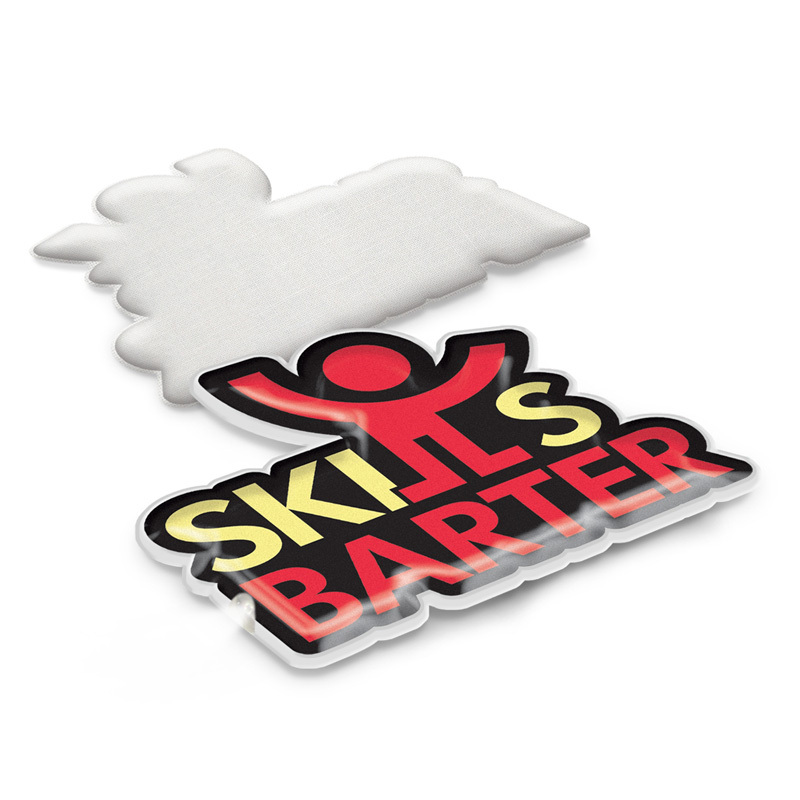 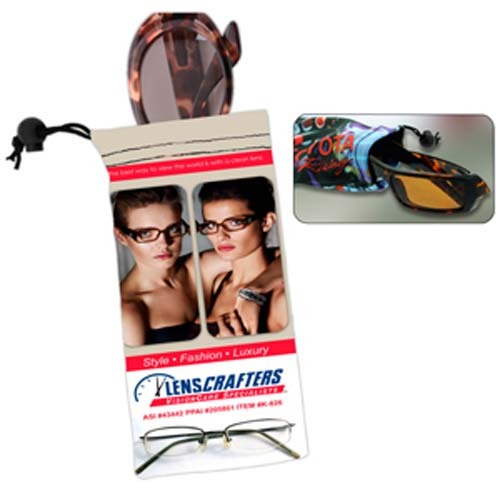 We have a wide variety of promotional microfibre cloths to choose from, including: sunglass pouches, laptop screen protectors, tee-shirt shaped, camera/mobile phone pouches, backpacks and more. 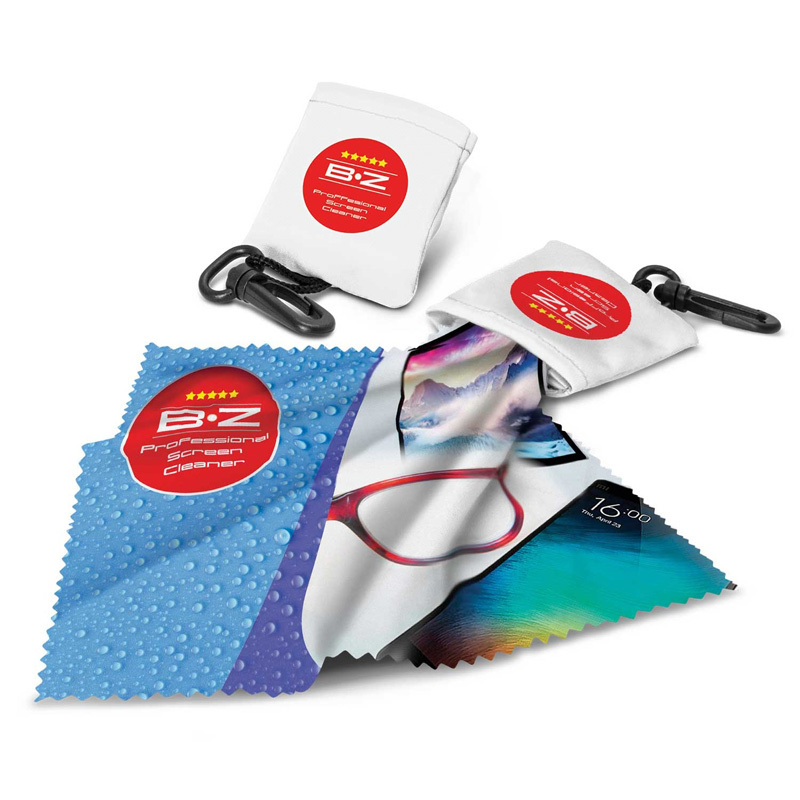 Our custom microfibre cleaning cloths can be used in a number of applications, from cleaning the screens of our computers and smartphones to polishing jewellery and keeping sunglasses clean. 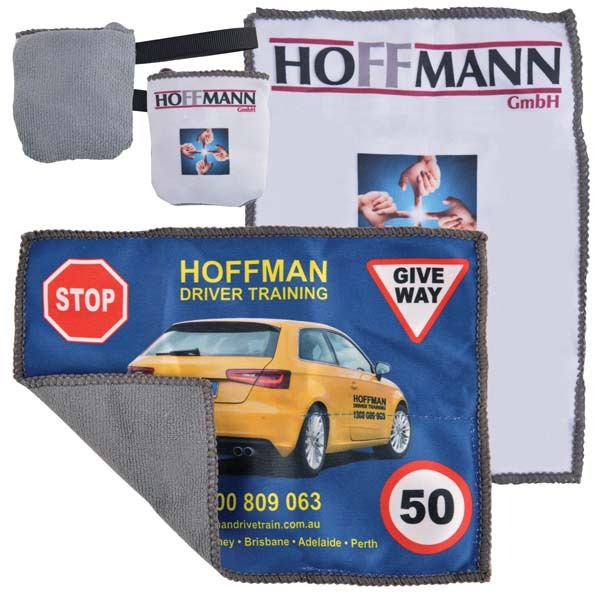 There are many reasons why promotional microfibre cleaning cloths are so good for marketing – they fold up relatively small, which makes them easy to carry around, and they’re relatively affordable – plus completely brandable! 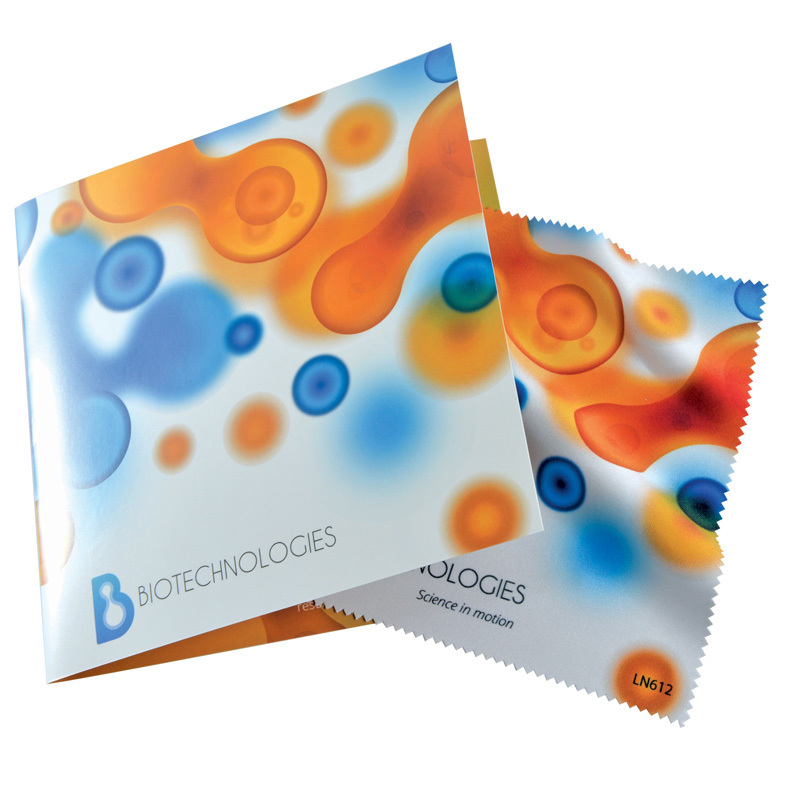 Microfiber Cloth. 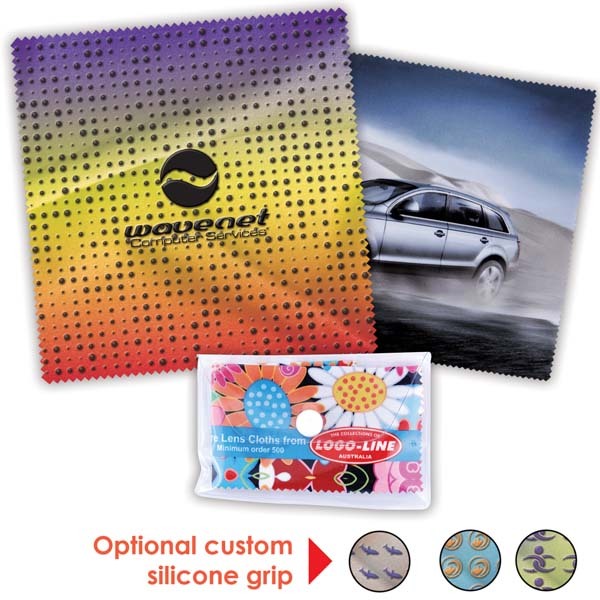 Round Shaped Screen Cleaner / Wiper. 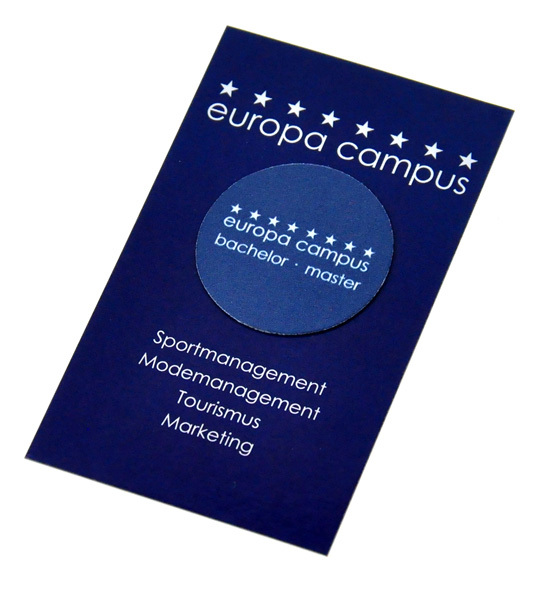 Material: Microfiber + PU + Paper. 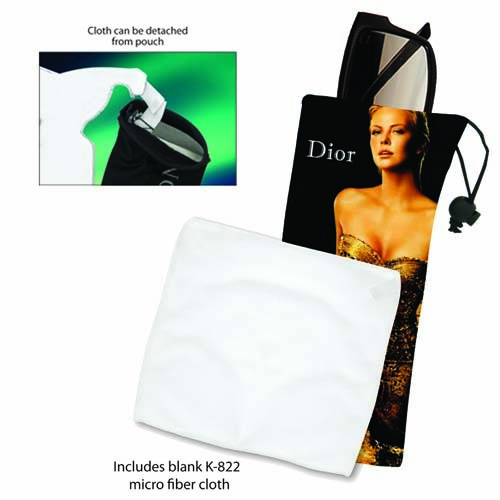 Microfiber Cloth. 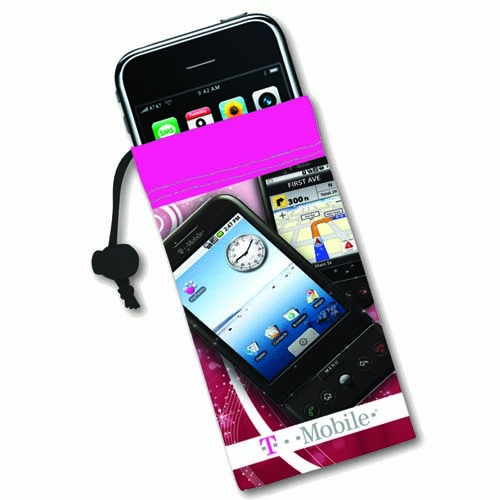 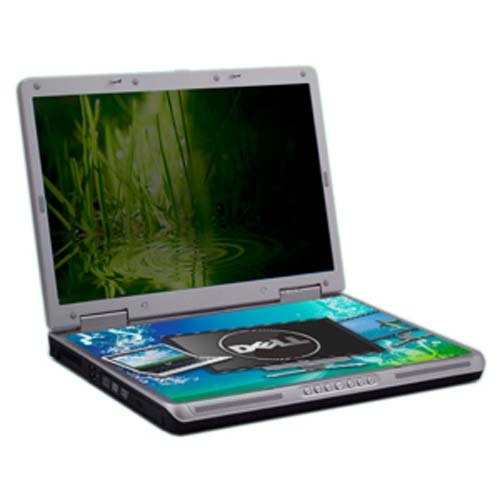 Rectangle Shaped Screen Cleaner Wiper. 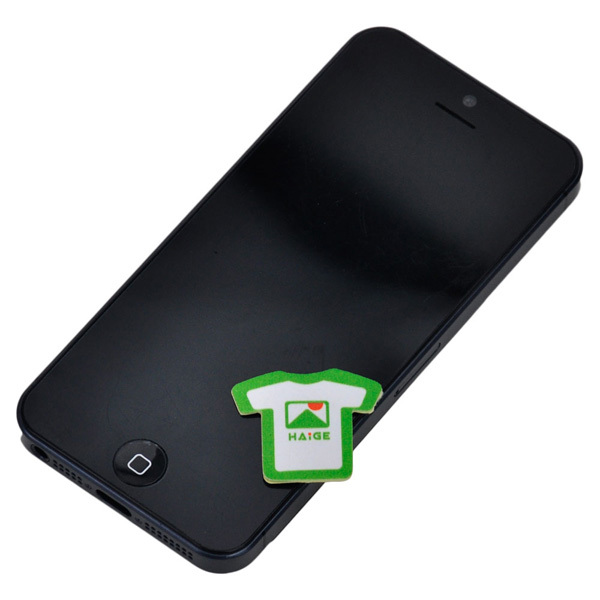 Material: Microfiber + PU + Paper.